Find your soul-mate! 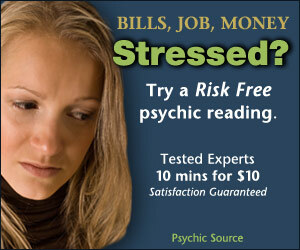 Free Tarot Card Readings Online offers 3 different free tarot card relationship readings. One free reading is the Soulmate Tarot Reading which of course helps you discover more about your soulmate. Want to know about your soul mate? This reading gives you clues about what your soul mate’s personality or what he/she looks like, when you’ll meet, what you have in common and what obstacles have yet to be overcome. This relationship layout analyzes any partnership – personal or business. See the relationship as a whole; learn where it’s lacking, and discover each others fears and expectations. The Conflict Resolution layout is designed to help you more clearly see the circumstances surrounding an issue within your relationship and how it can best be resolved. Learn what needs to be done to move forward.